I still stand firm in my stance that I am not obsessed with Sean Hutchinson. 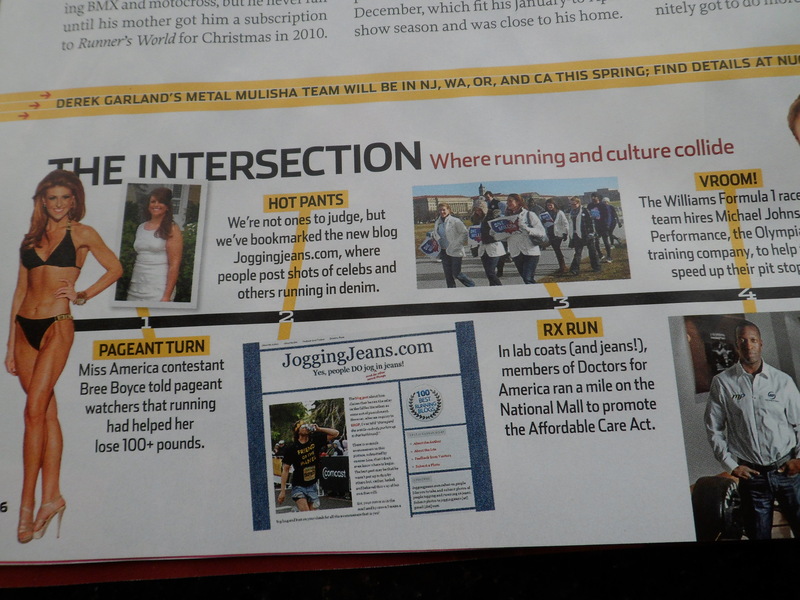 Two posts (JoggingJeans ♥ Sean Hutchinson and He did WHAT in jeans?) and sneaking into his apartment ONE TIME to take pictures of his jean-running gear doesn’t make me obsessed or a stalker. Come see me when I’m writing my 100th post about him or sneaking into his apartment on a regular basis. Only then can you all stage an intervention for me. Make sure someone brings cupcakes. 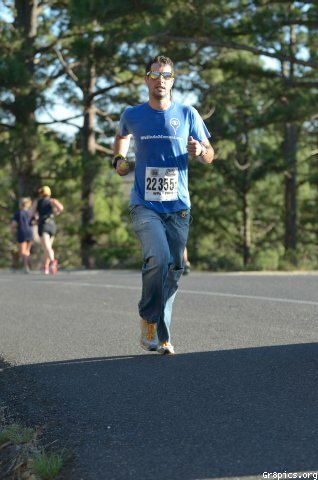 So post #3 has pictures of Sean sporting jeans again for the Kloof Nek Classic in Cape Town, South Africa last weekend.